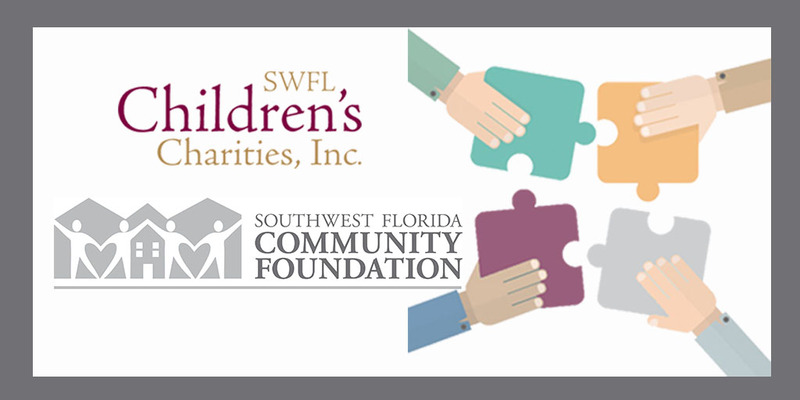 SWFL Children’s Charities, Inc. has announced the 2017-2018 trustees of its annual signature fundraising event, the Southwest Florida Wine & Food Fest. 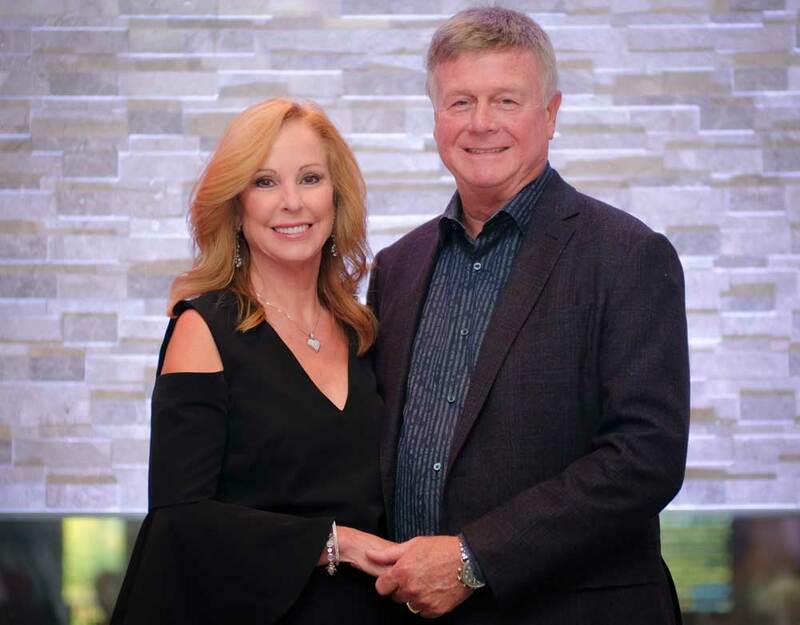 Dedicated to supporting the organization’s mission to advance pediatric health care and health sciences in Southwest Florida, the 2017-2018 trustees include Bev and Art Cherry, Christin and David Collins, Cheryl and Dave Copham, Brooke and Patrick Denson, Pat and Dave Gibbons, Elaine and Fred Hawkins, Julie and Skip Leonard, Vicki and Richard Pitbladdo, Kelly and Jason Stephens, Debbie and Bill Toler, Andie and Don Vogt, Maria and Wayne Wiles, and Sandy Stilwell-Youngquist and Tim Youngquist. 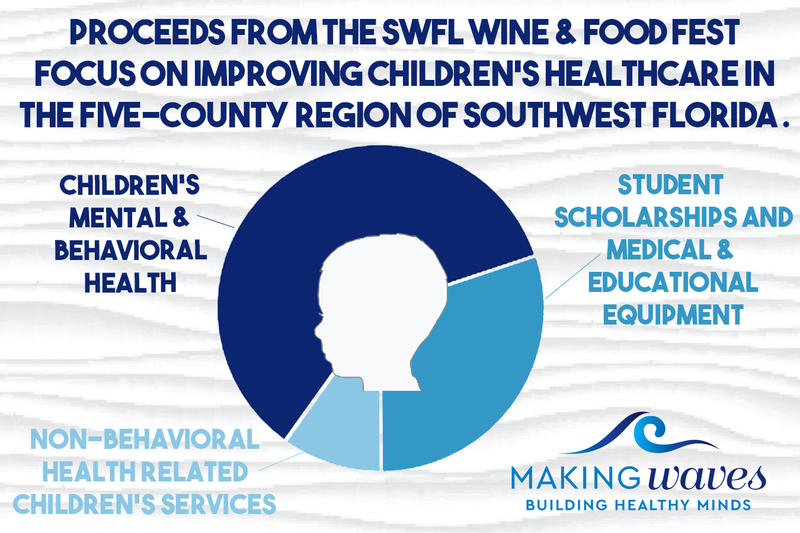 Trustees profoundly impact the lives and health of children within the region through their support. 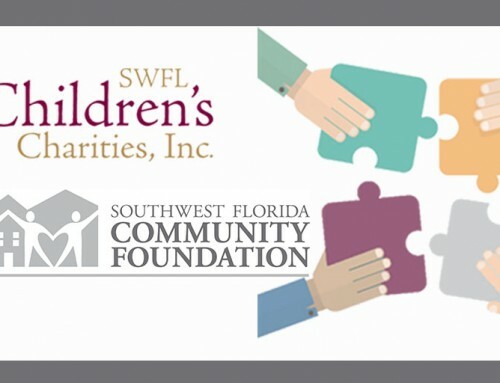 These individuals are responsible for supporting SWFL Children’s Charities, Inc. and its annual signature event, the Southwest Florida Wine & Food Fest, in a number of ways, including through serving as vintner dinners hosts for the event, donating wine, serving on committees for various aspects of the two-day event as well as underwriting the cost of the event. 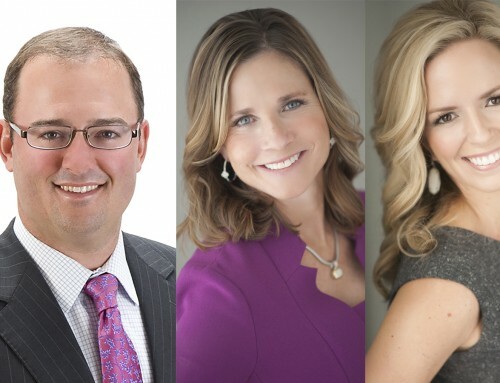 Celebrating its 10th year, the 2018 Southwest Florida Wine & Food Fest will feature uniquely themed Chef Vintner Dinners on March 2 at private venues, and The Grand Tasting and Live Auction on March 3 at Quail West Golf and Country Club, located at 5950 Burnham Rd. in Naples. 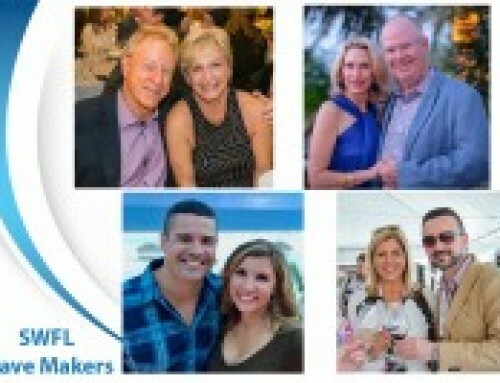 One hundred percent of monies raised at the auction will benefit SWFL Children’s Charities, Inc.’s local beneficiaries, including Golisano Children’s Hospital of Southwest Florida, Florida Gulf Coast University, Florida SouthWestern State College, PACE Center for Girls of Lee County, Ronald McDonald House Charities of Southwest Florida, SalusCare, Inc. and The Heights Foundation. 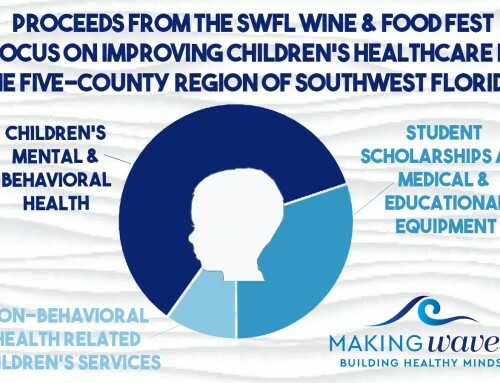 To learn more about SWFL Children’s Charities, Inc. and the 2018 Southwest Florida Wine & Food Fest, visit www.swflwinefest.org.